Taking the convenience and versatility of the Canon Selphy Compact Photo Printers capabilities one step further, Canon today announced the Wi-Fi enabled Selphy CP900 model for quick printing of memorable moments from almost anywhere in superb quality. 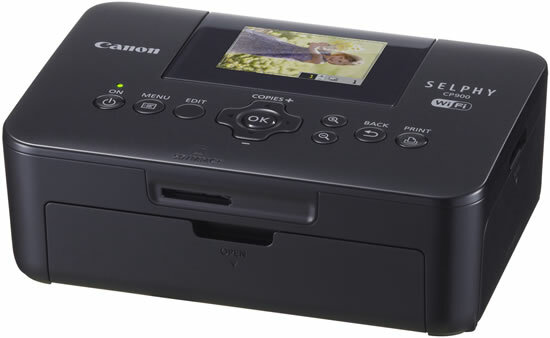 An added feature of the Canon Selphy CP900 Compact Photo Printer is a new 2.7-inch LCD screen with double the overall resolution of any other similar Canon Compact Photo Printer to date. The Canon Selphy CP900 can produce a high-quality 4 x 6-inch image in approximately 47 secondsAndroid, Apple, Smartphone, , which are capable of lasting up to 1002 years while maintaining their superb image quality. Users can also print photos without connecting to a computer by printing directly from compatible memory cards or using the PictBridge connection. 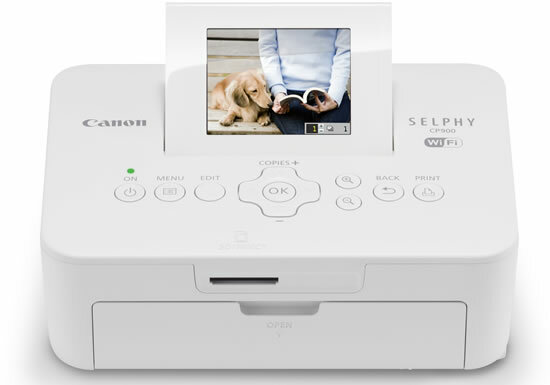 Consumers can browse and unlock images stored on any computer connected to the same wireless network and send them directly to the Canon Selphy CP900 for immediate sharing thanks to its new Wi-Fi connectivity. 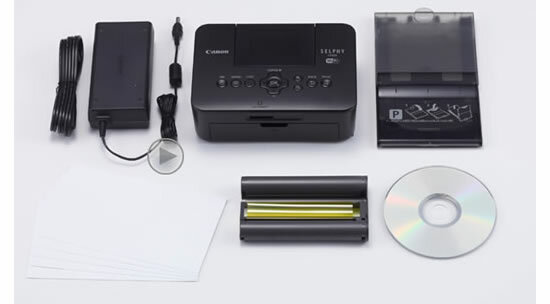 Also, users with compatible Android and Apple smartphones and tablets can utilize the Canon Easy-PhotoPrint mobile app to print stored images wirelessly to the Selphy printer. The estimated selling price of the Selphy CP900 Compact Photo Printer is $99.99.